"Everything, from luxury real estate to new construction projects, to investment or business, under one roof"
At 3,718 meters, the "Pico del Teide" is the highest point on the Canary Island of Tenerife and also the highest mountain on Spanish territory. 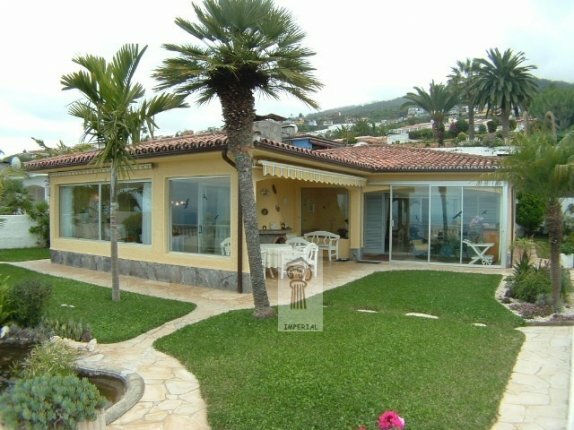 Villa in nice bungalow style with see views in prefered area of Sta. Ursula. Enjoy living in this spacious and furnished apartment with terrace and garden in a residential complex with swimming pool. 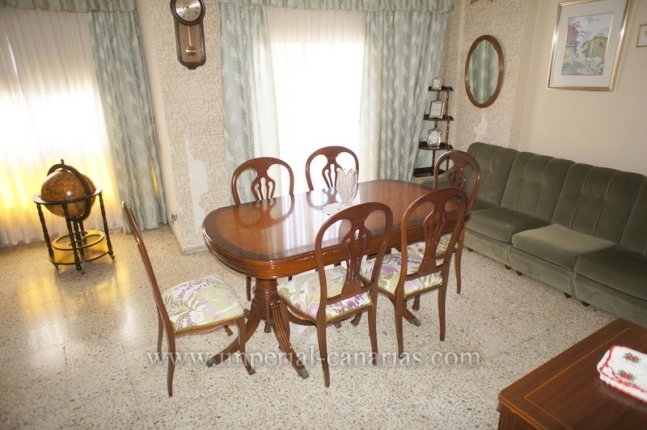 Magnificent apartment for rent for long term in Pto. De La Cruz, in San Fernando, very comfortable and with 360º views. 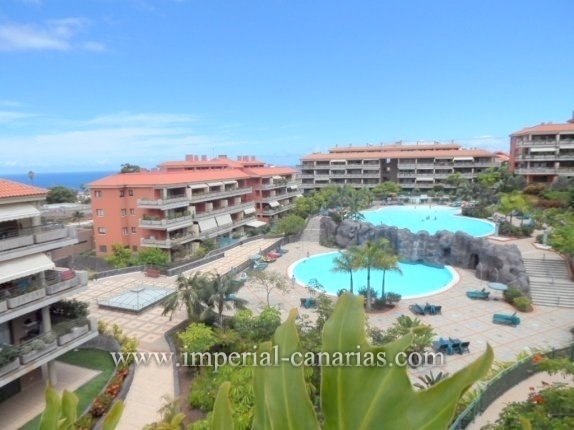 Enjoy living in this elegant and magnificent three bedroom apartment in a nice and quiet residential complex in Puerto de la Cruz. Oportunity!Modern flat in Sta. Ursula. Furnished! Nice modern villa with sea views! 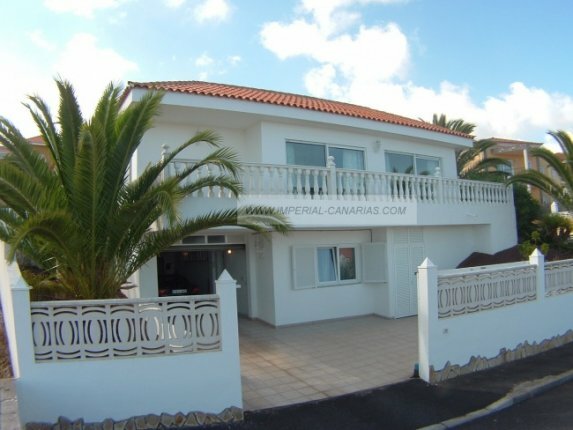 In front line to the coast with beautiful sea views to the coast in the north of Tenerife. Fantastic town house on one level and in a quiet area. 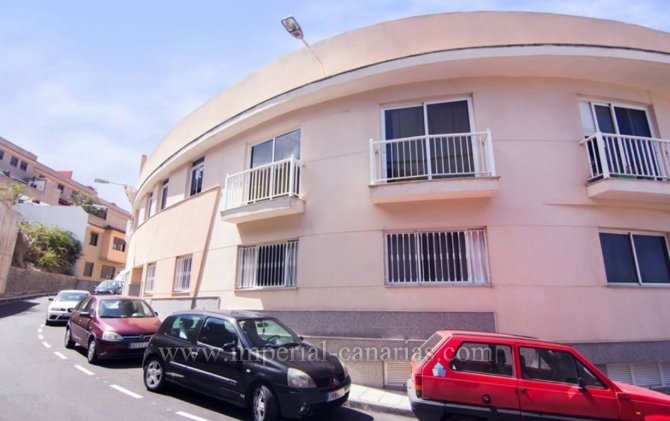 Nice, bright flat in El Tope. 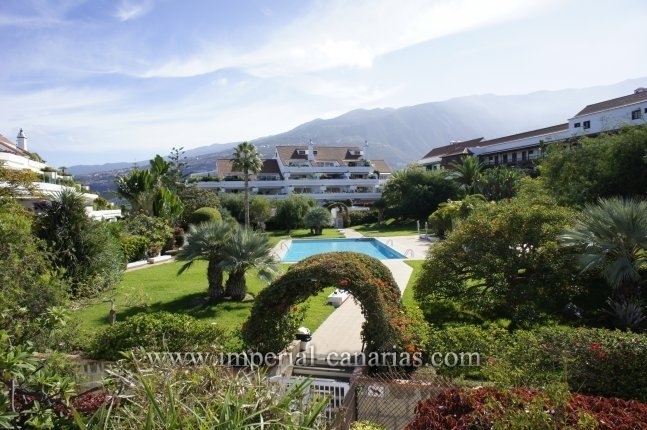 Nice and sunny apartment with communal pool in quiet residential area near Punta Brava, Puerto de la Cruz. Here you will find the real estate properties for sale and rent by region, please select a region. Here you can find the real estate objects for sale and rent sorted by object type. Please select a type. 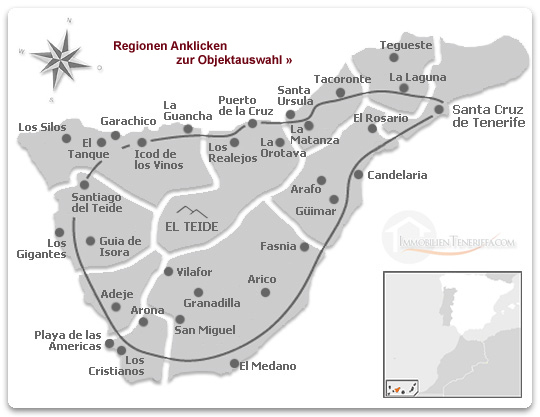 Here you can find the real estate agents in Tenerife sorted by regions. Please select a region. 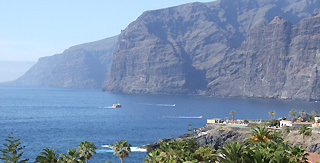 estateagents-tenerife.co.uk offers you a slightly different opportunity on our pages, specifically for Luxury Real Estate in Tenerife, new construction projects, Investment Opportunities, Investments or just your Holiday Home or Apartment in Tenerife to search for, and competent and trustworthy real estate agencies and real estate agents to find. Through its search engine, in the exclusive Real Estate Agents Web Sites in Tenerife / Canary Islands search, you can easily, the Real Estate Offer Tenerife discover. Without detours or mistakenly accessed web pages in which your search terms occur that have nothing to do with their topic. Real estate agencies can present their entire portfolio here at no great cost. We then establish the contact between estate agent and future buyer. 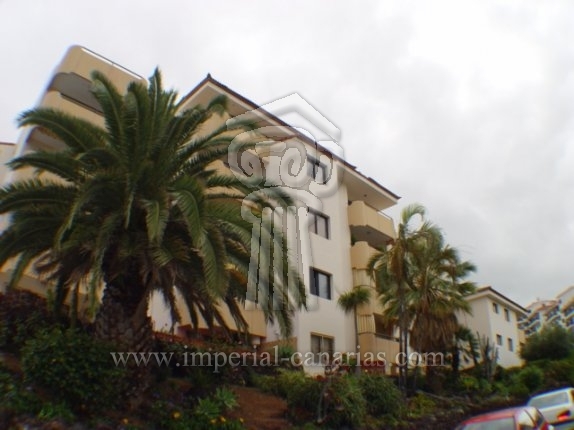 This page provides a more comprehensive overview of the current situation of the real estate market in Tenerife. Do you accept cookies and services? Is set by the server to ensure the functionality of the contact forms and language selection. It will save if you accept cookies and services and if yes, which ones you accept. Please select both options ! No persistent cookies will be set and no data will be sent to Google, but you will not be able to use the Google Maps and Streetview map. The cookie has just been set.